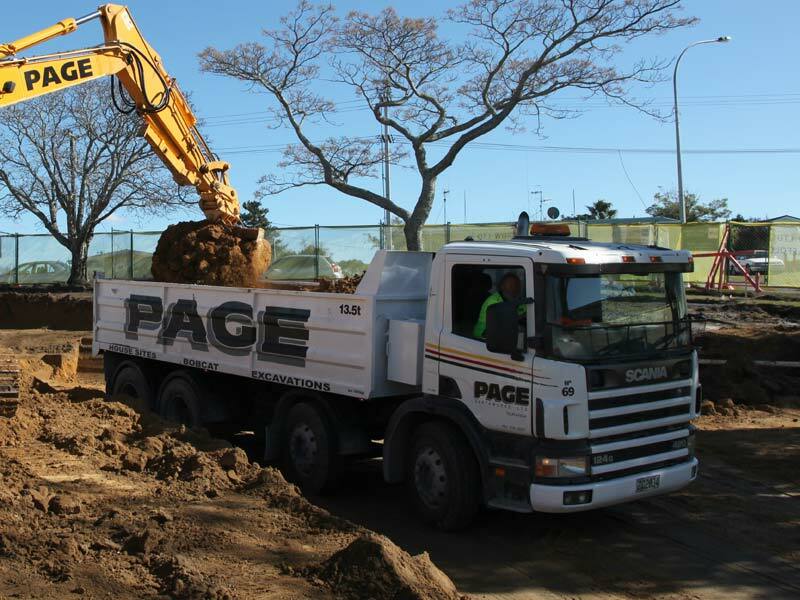 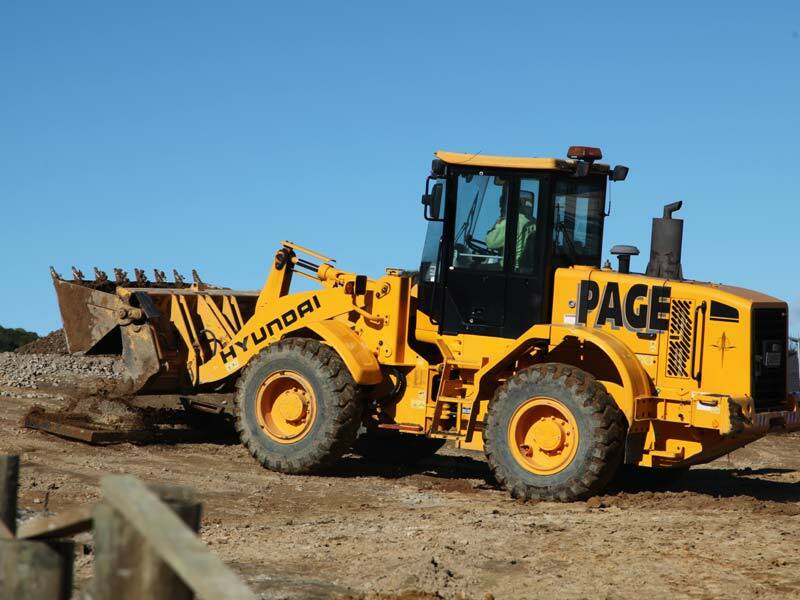 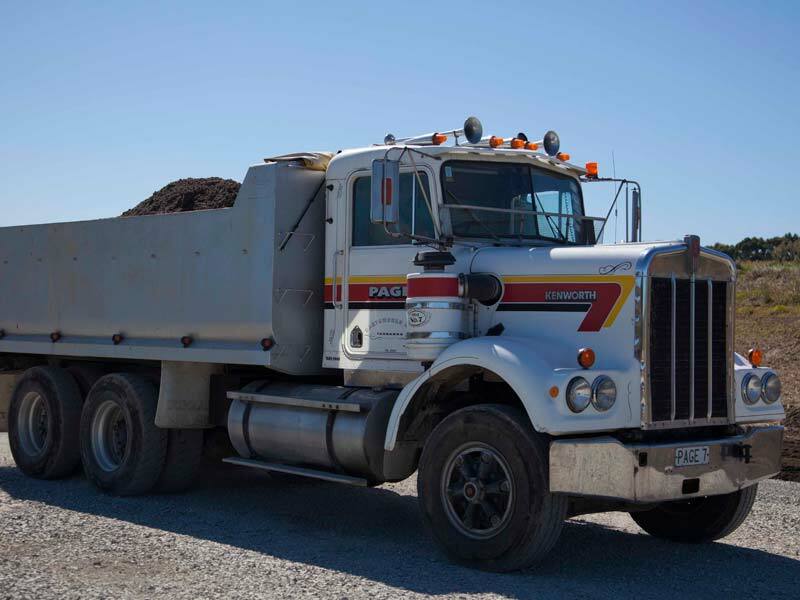 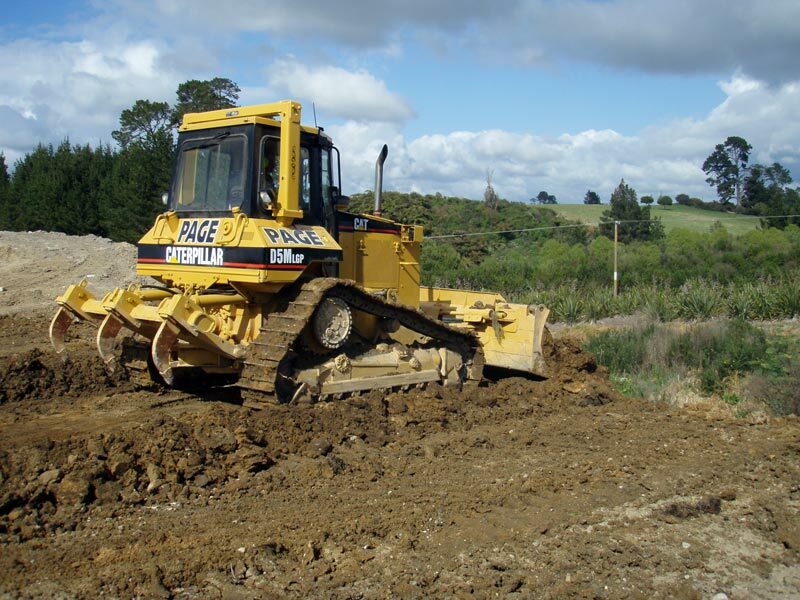 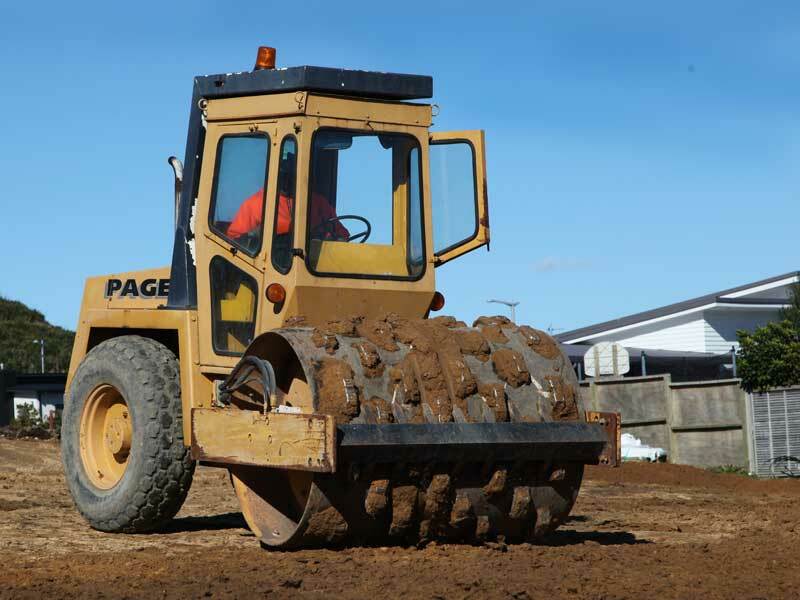 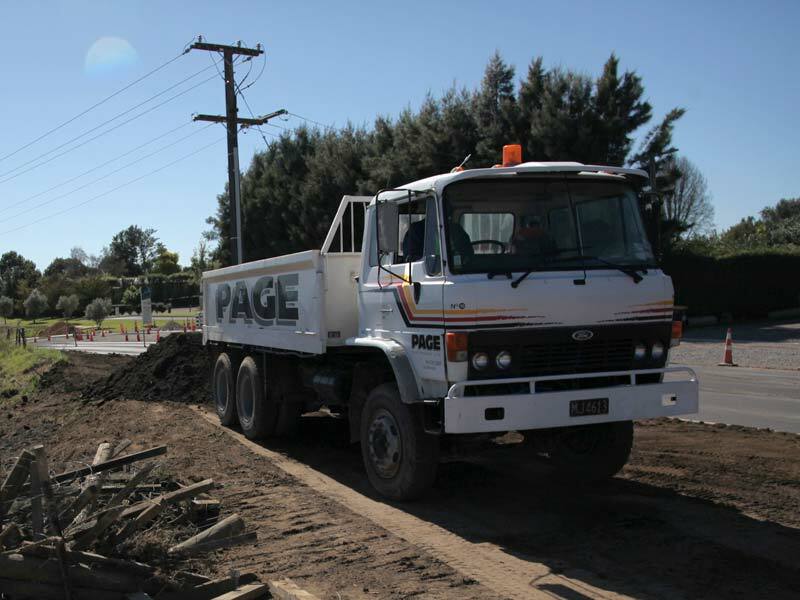 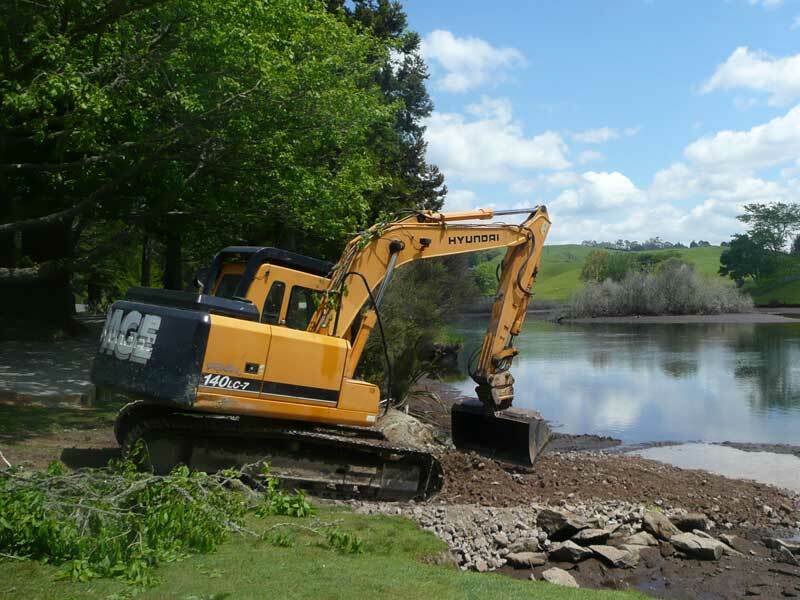 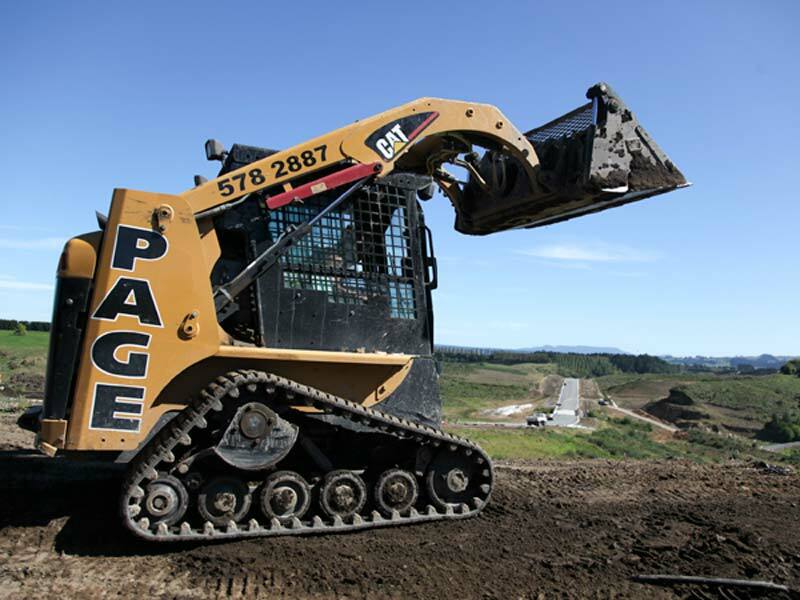 With more than 30 machines at our disposal, PAGE Earthworks gets your work done in the minimum time and the least inconvenience on site. 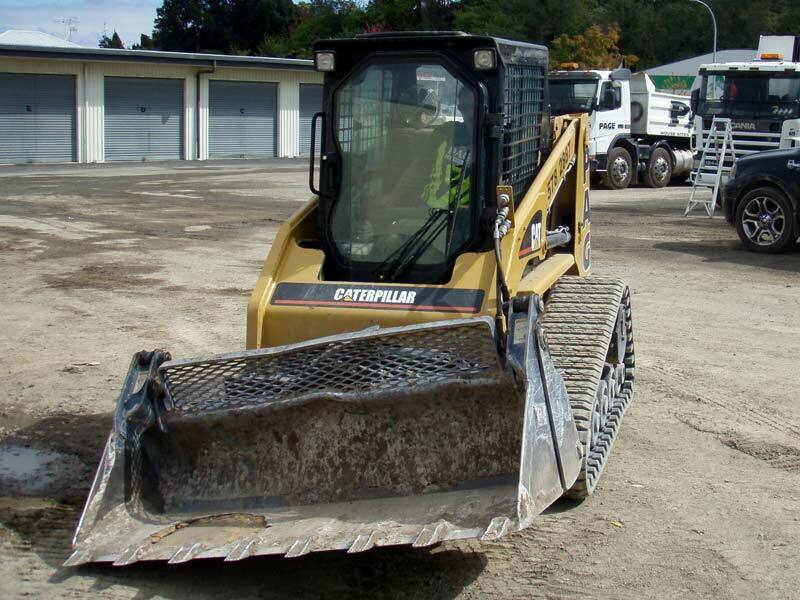 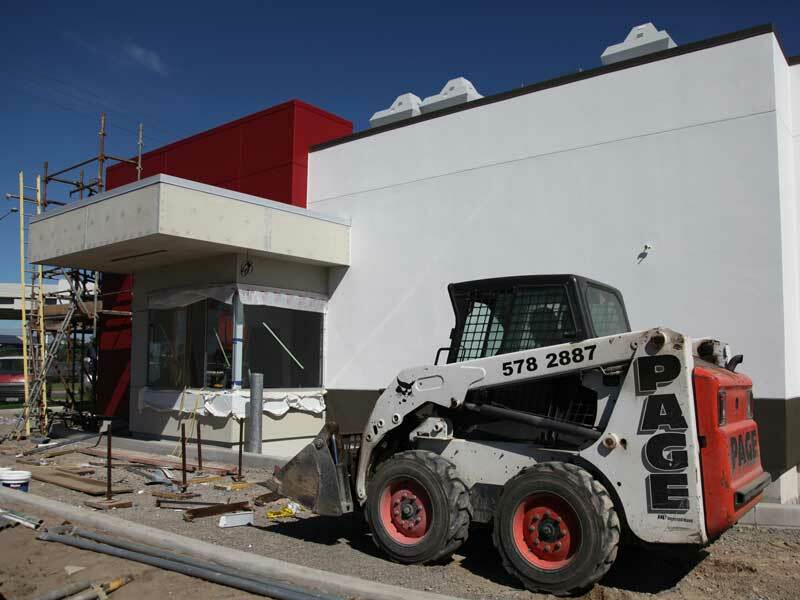 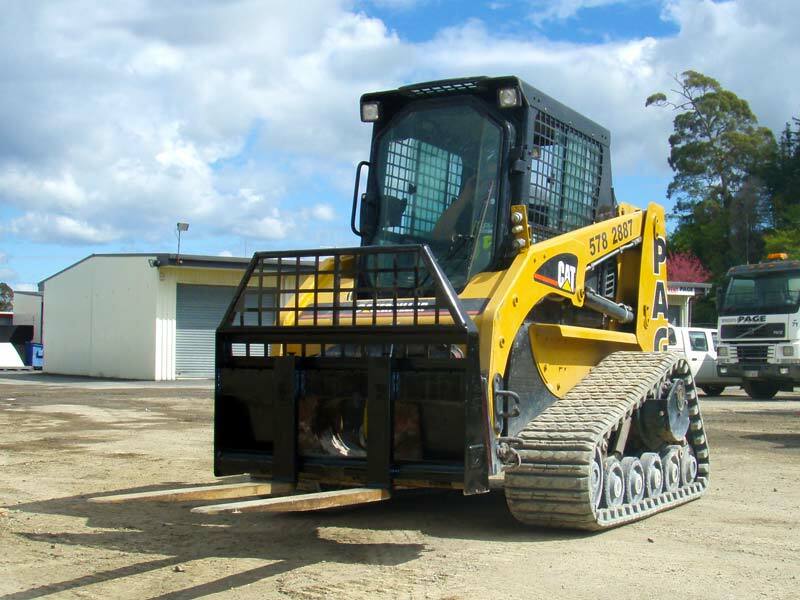 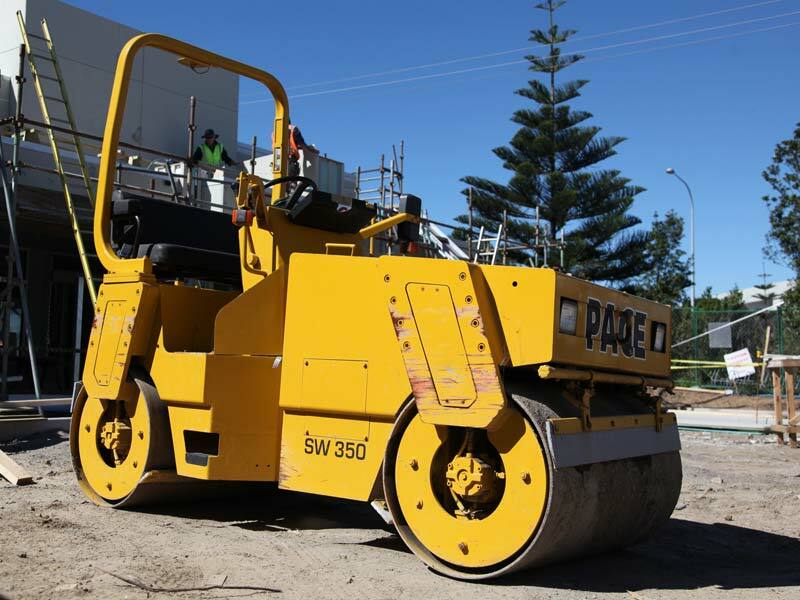 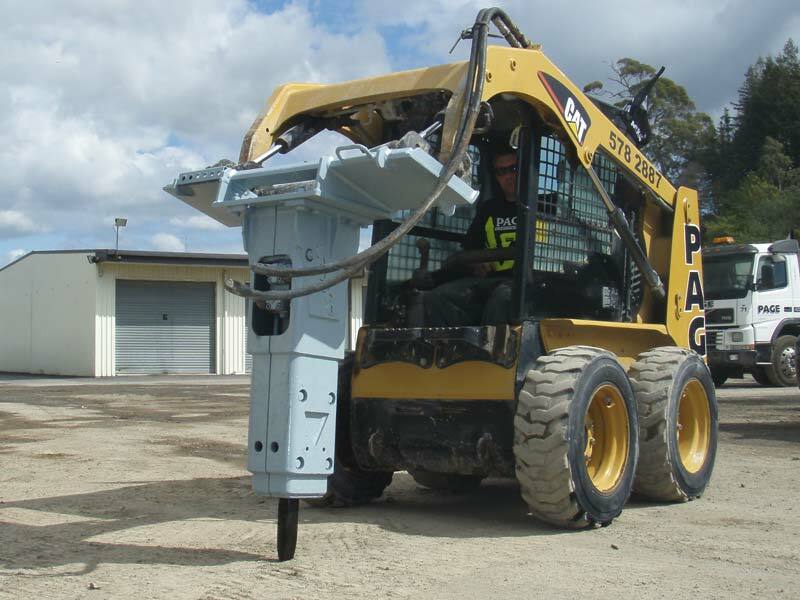 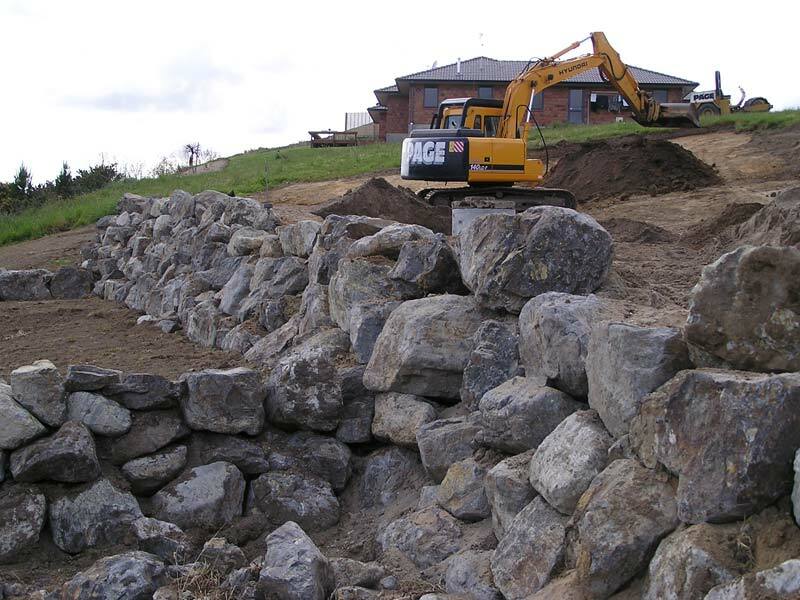 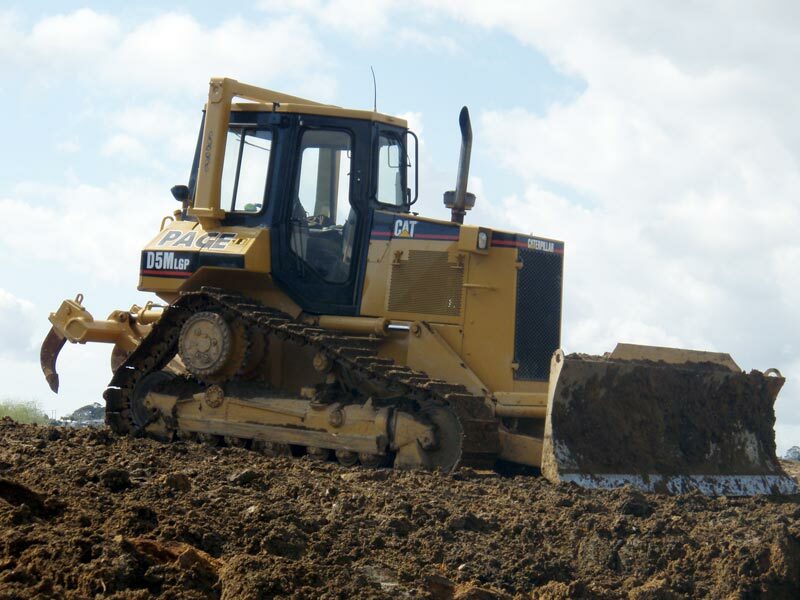 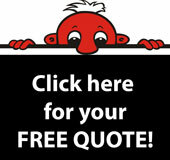 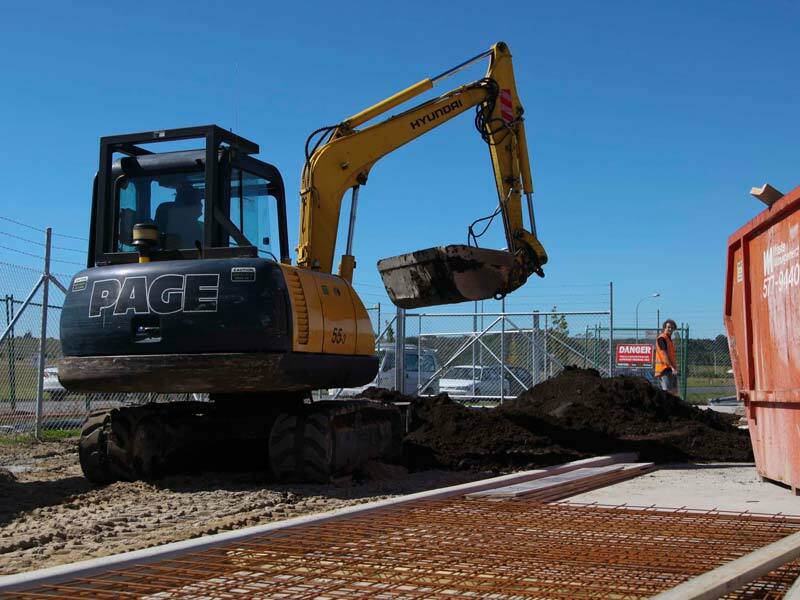 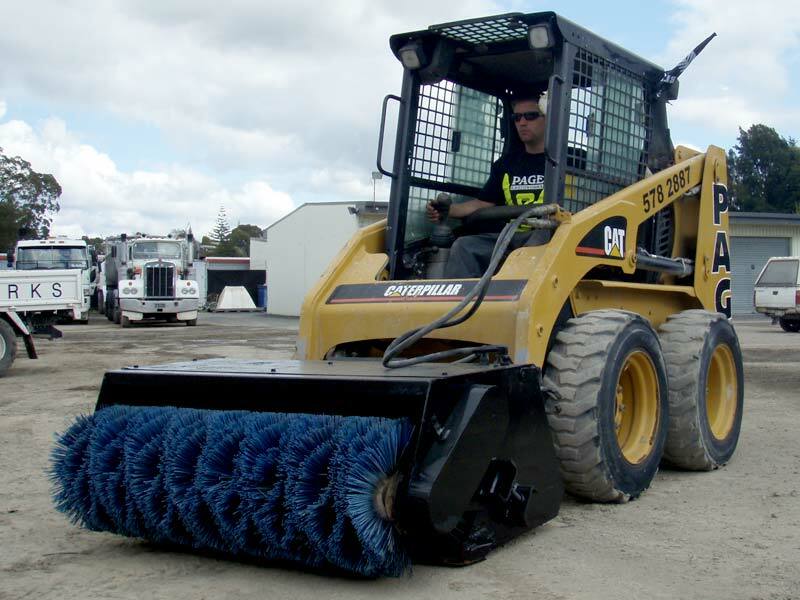 If we haven't got a machine for your job, we work closely with a local Tauranga hire company and hire and operate equipment at extremely competitive rates. 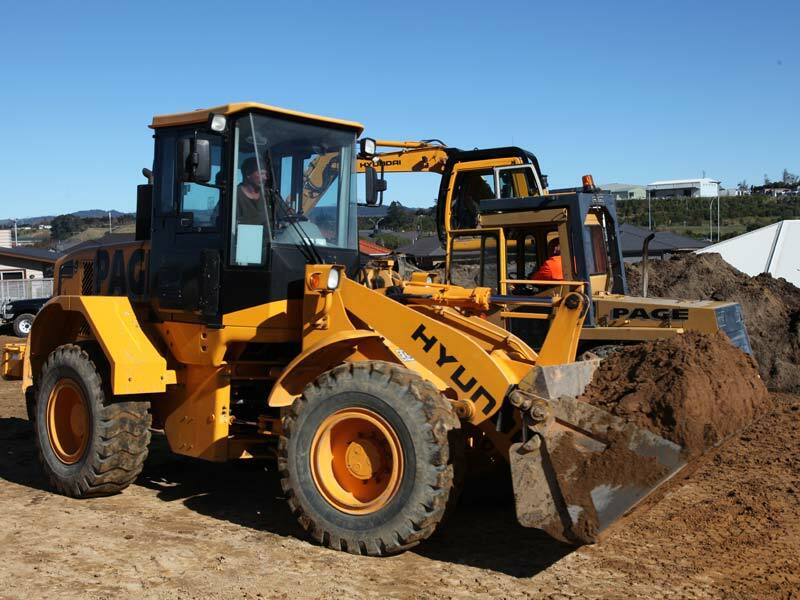 2 x 12 ton Hyundai steel tracked diggers. 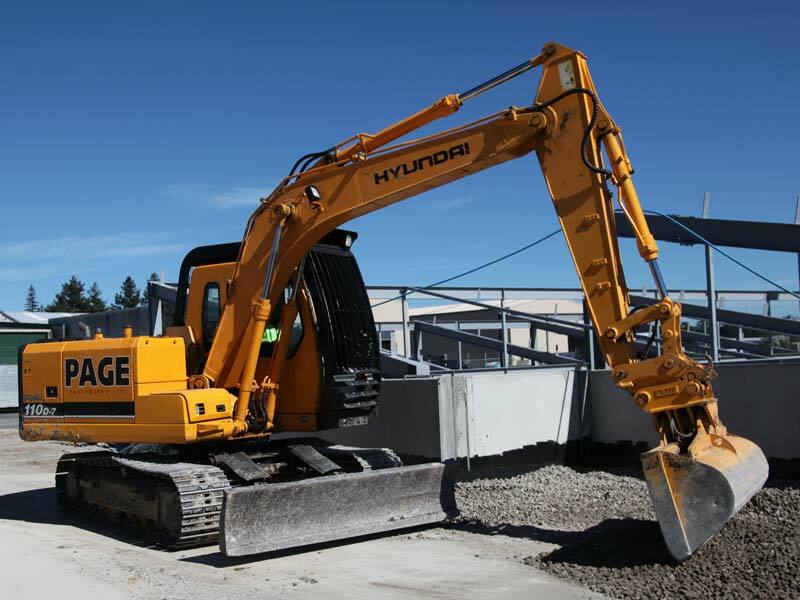 1 x 14 ton Hyundai steel tracked digger. 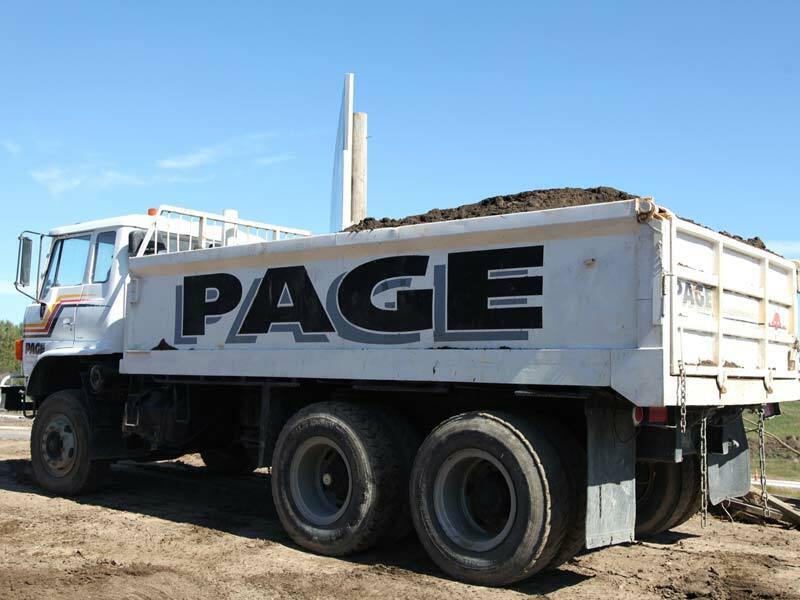 All have 4 in one buckets for trimming and bulk handling.